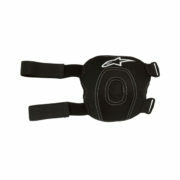 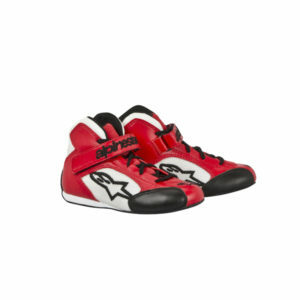 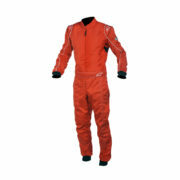 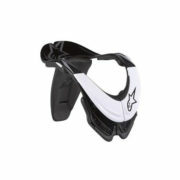 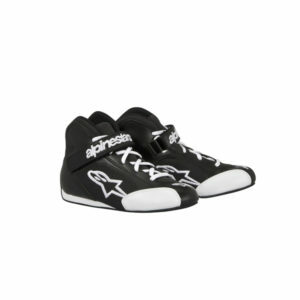 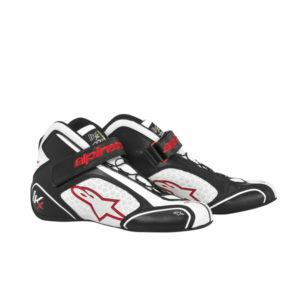 Alpinestars Tech 1-KS Junior Kart Racing Boots. 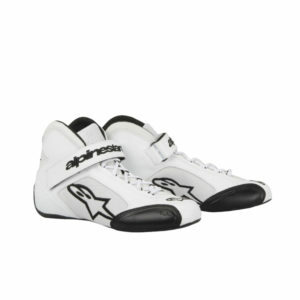 These boots are designed for youth specific design and fit. 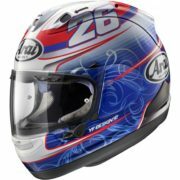 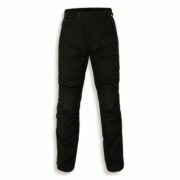 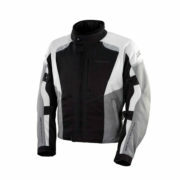 Constructed from a combination of mesh and advanced synthetic fibre. 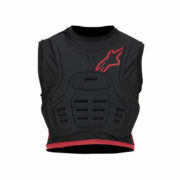 Ultra lightweight with enhanced feel and ventilation. 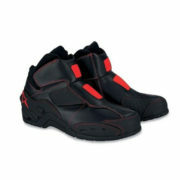 Mesh panel inserts in the tongue, heel and side of the boot also increase ventilation. 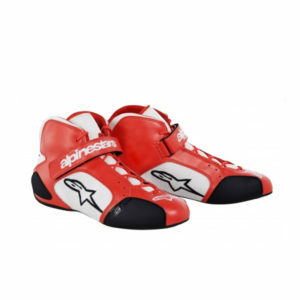 Low profile ankle fit with single Velcro closure strap. 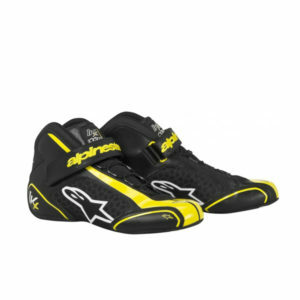 Ultra thin sole using Alpinestars’ exclusive rubber compound for increased pedal feel and grip in both wet and dry conditions.